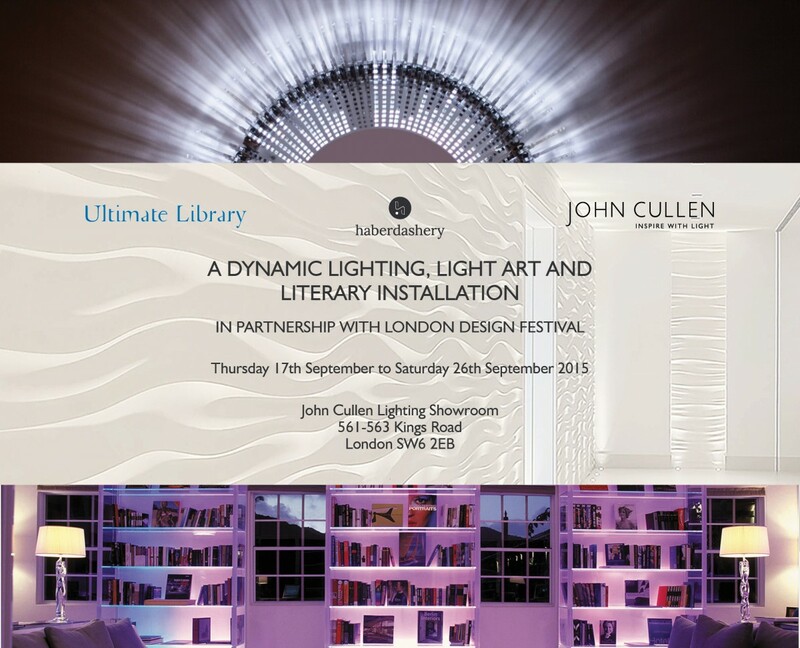 During London Design Festival 2015, from the 17th to 26th September, we will be presenting a dynamic architectural lighting, light art and library installation in collaboration with Haberdashery, designers of landmark lighting products and Ultimate Library, creators of bespoke book collections. 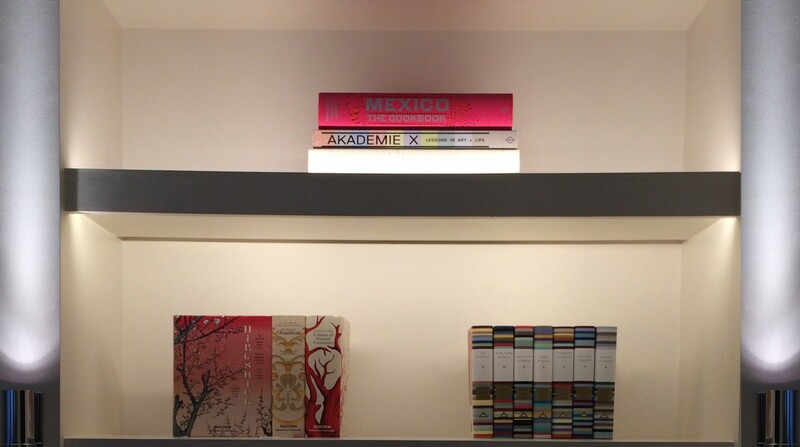 Curated by Design Director Sally Storey and perfectly timed with a showroom refresh, the sophisticated and unique installation will inspire and entertain visitors with the artistic play of light, library and lighting. For more information, visit the official London Design Festival website.